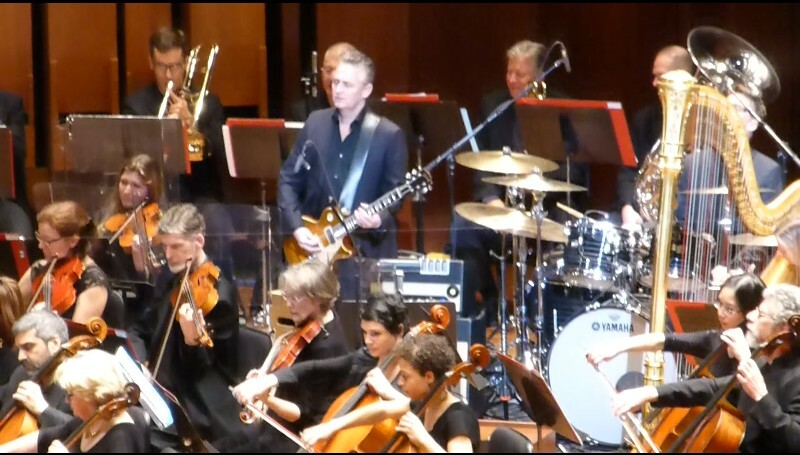 01: Waking the Horizon - written by Mike McCready, Conducted by Ludovic Morlot, Performed by the Seattle Symphony featuring Mike McCready and Matt Cameron. 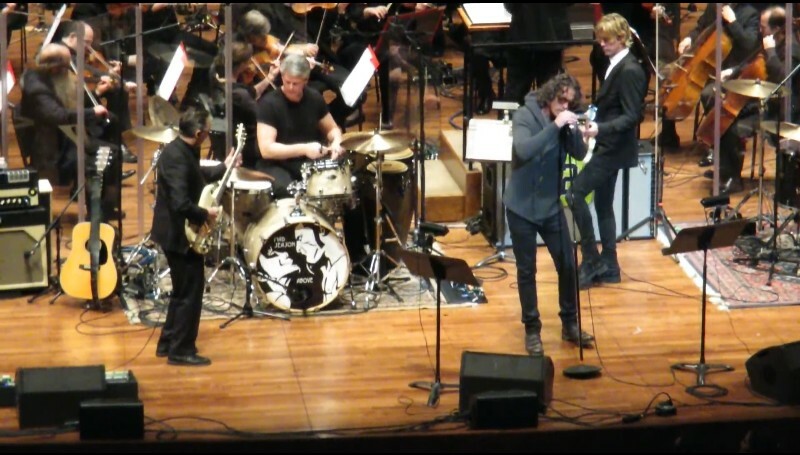 02: Long Gone Day - Mad Season, Conducted by Ludovic Morlot, Performed by the Seattle Symphony and Chris Cornell, Barrett Martin, Mike McCready, Duff McKagan and Skerik. 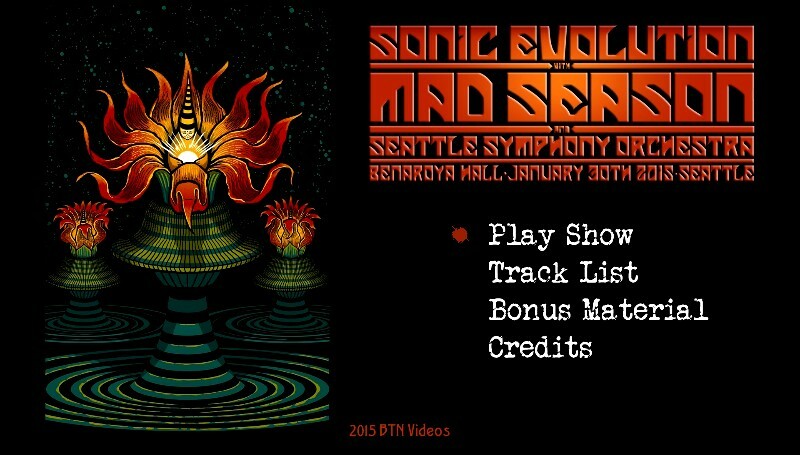 03: River of Deceit - Mad Season, Conducted by Ludovic Morlot, Performed by the Seattle Symphony and Chris Cornell, Barrett Martin, Mike McCready and Duff McKagan. 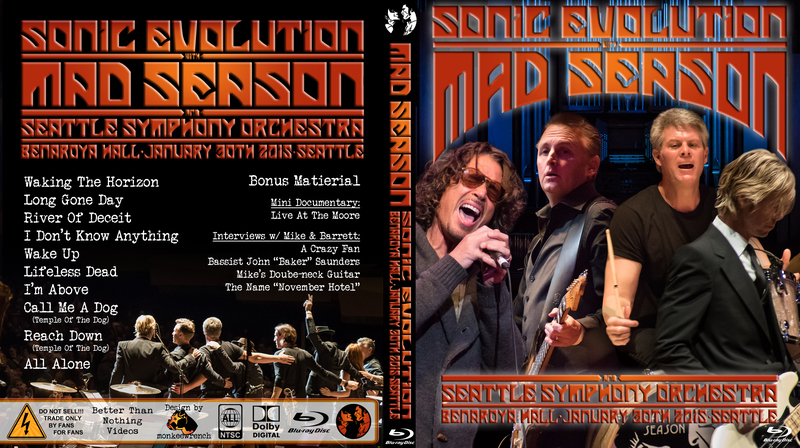 04: I Don't Know Anything - Mad Season, Conducted by Ludovic Morlot, Performed by the Seattle Symphony and Chris Cornell, Barrett Martin, Mike McCready and Duff McKagan (**). 05: Wake Up - Mad Season, Performed by Kim Virant, Barrett Martin, Mike McCready, Duff McKagan and Matt Cameron. 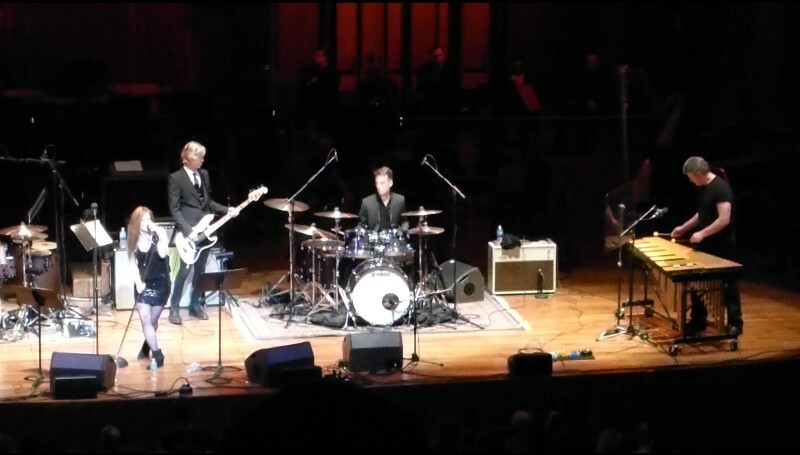 06: Lifeless Dead - Mad Season, Performed by Jeff Angell, Barrett Martin, Mike McCready, Duff McKagan and Matt Cameron. 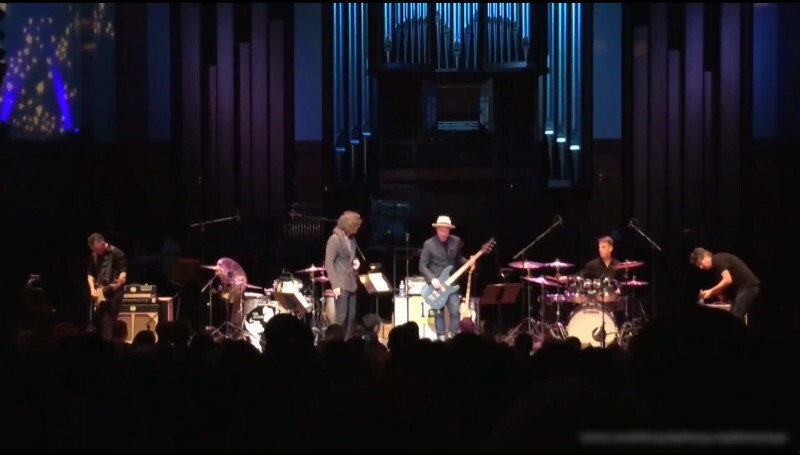 07: I'm Above - Mad Season, Performed by Jeff Angell, Kim Virant, Barrett Martin, Mike McCready, Duff McKagan and Tim DiJulio. 10: All Alone - Mad Season, Performed by Mike McCready, Barrett Martin, Sean Kinney, Duff McKagan and Matt Cameron. Recorded vocals by Layne Staley. ** Note, it appears that the end solo of "I Don't Know Anything" was re-recorded prior to the release of the album. The solo on the final release does not match the video recordingsof the show. Presumably this was due to a technical issue. The result is the solo appears to be out of sync during the closing moments of the song. - The name "November Hotel"